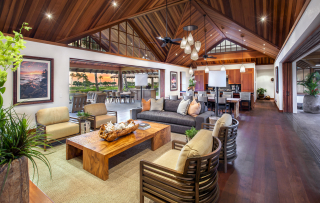 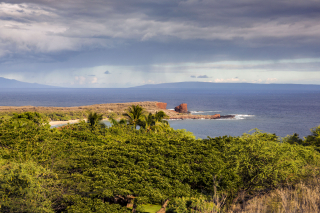 For more than 30 years Joni has specialized in resort project sales along the Kona-Kohala Coast, representing the most successful development projects while creating a strong and loyal client following along the way. 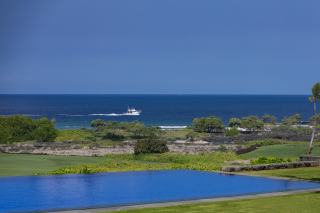 Prior to opening her own company, Joni was a top producer at Kohanaiki, where she was Director of Sales and Principal Broker, MacArthur and Company Sotheby’s International Realty and the top agent at Hualalai Resort from its inception in 1995. 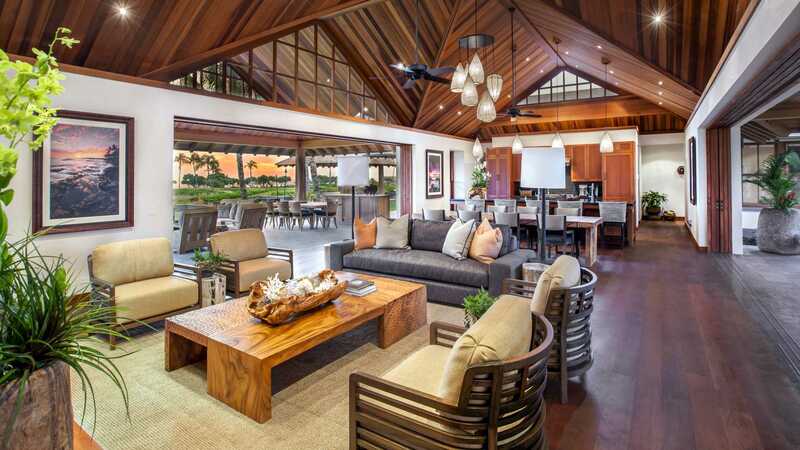 Joni is a longstanding member of the National Association of Realtors, the Hawaii Association of Realtors and the West Hawaii Association of Realtors.